Want to save money on your favorite brands? 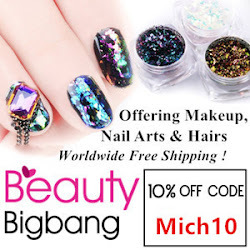 Below are some awesome discounts while you shop! Stella Chroma: Use EHMKAY for 15% off your entire purchase! 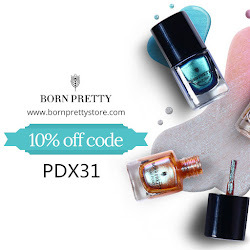 Born Pretty Store: Use PDX31 for 10% all orders! Thank you for your comment! But please do not post any links in your comment as it will be automatically deleted. If you would like me to look at your site, please E-MAIL me. Thank you! !